Hey Shackers! Most of you folks already know who I am and what I do here, but in case you are new to Shacknews here is a little bit about myself. 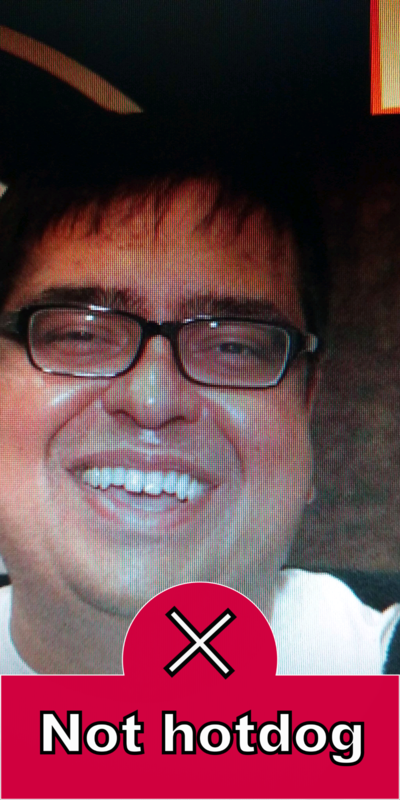 I started in the games media business in 2000 working as a freelancer at Tendobox.com. I continued freelancing at GameDaily.com, Industrygamers.com, and GamesIndustry.biz before I joined Gamerhub.tv as the primary investor. Gamerhub went on to acquire Shacknews and I ended up running the combined entity as CEO. 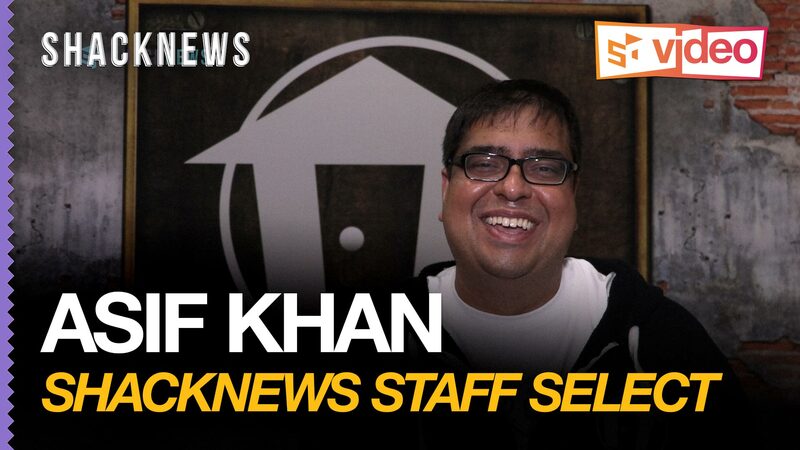 Last year, I became editor-in-chief of Shacknews.com. I am also the janitor here. 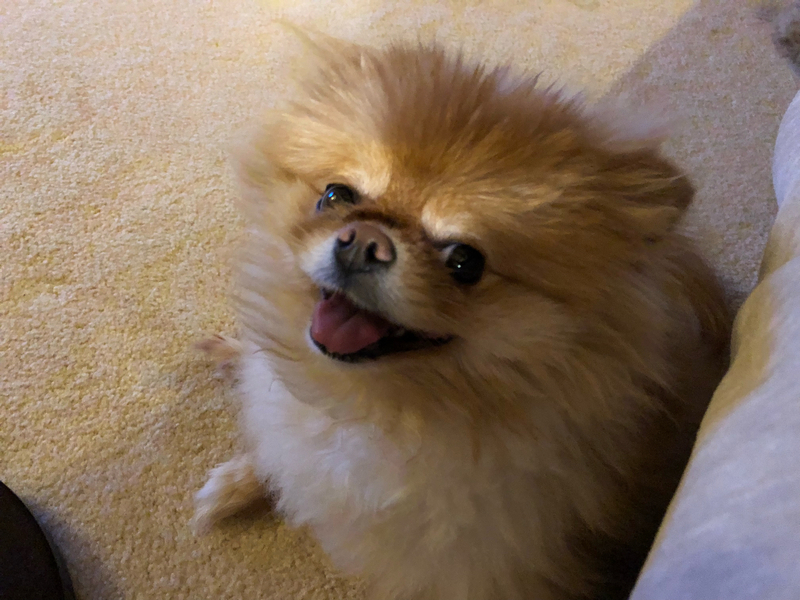 My dog Lola is the best and I am impatiently waiting for a new F-Zero game. Please take a look at this video we shot at E3 2018 for more information. There you have it. Now you know everything about me. 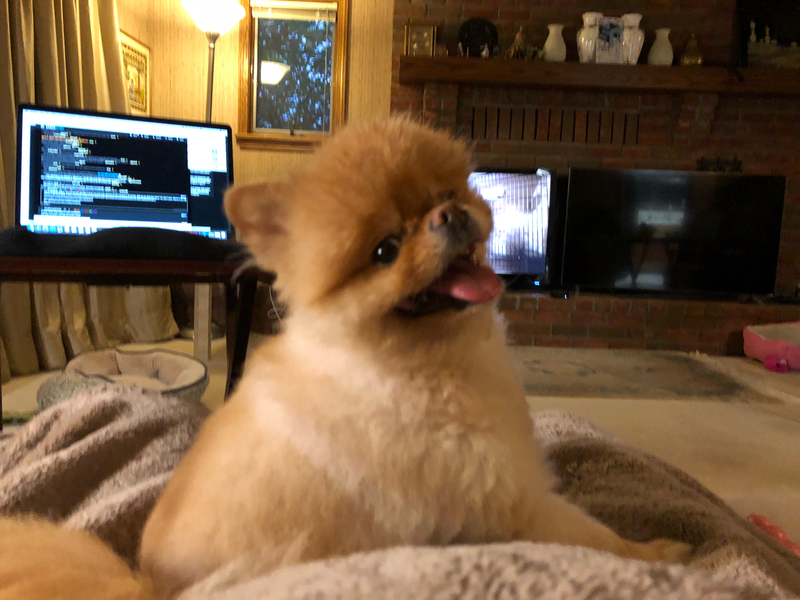 You can follow me on Twitter @technosucks for pictures of my dog and hot takes about Cleveland sports. A TV inside the fireplace. Bold move, Cotton. Why didn't,t you plug your music? Church and State. Army of Techno is church. Article does not mention how generous and merciful the subject is. Finally cold enough down south to wear my shack hoodie! I love how the article and the bio below it are basically the same thing. Except the bio is more informative.